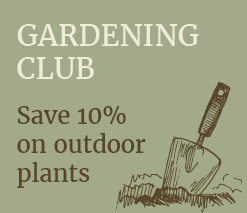 In our Outdoor Sales Area you will find a huge selection of hardy plants, from shrubs, trees, cottage garden plants, herbs, rockery plants, climbers, roses, specimen plants and hedging plants. 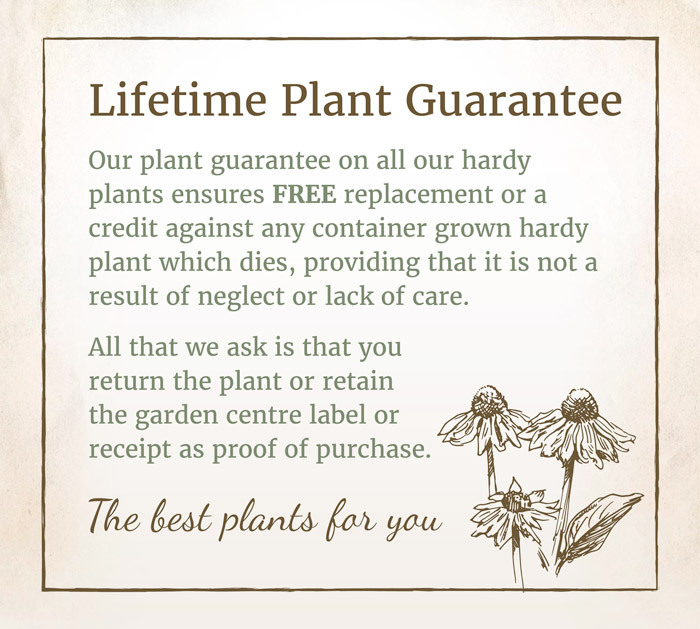 All our hardy plants come with a Lifetime Plant Guarantee. 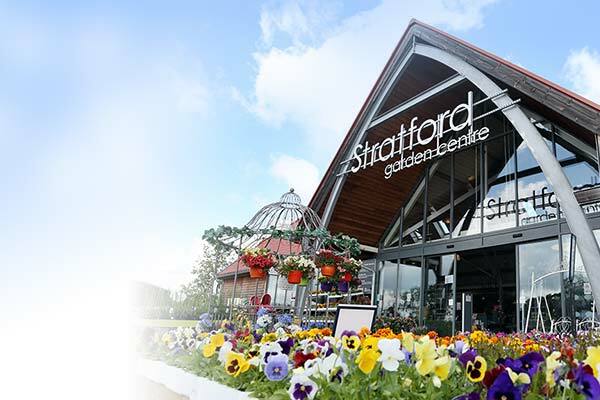 Our knowledgeable, horticulturally trained staff are on hand to give expert advice, we offer a carry to the car and delivery service for heavy or bulky items. 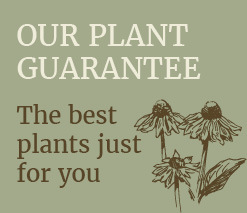 If we don’t stock a particular plant we will endeavour to find it and order it in for you. 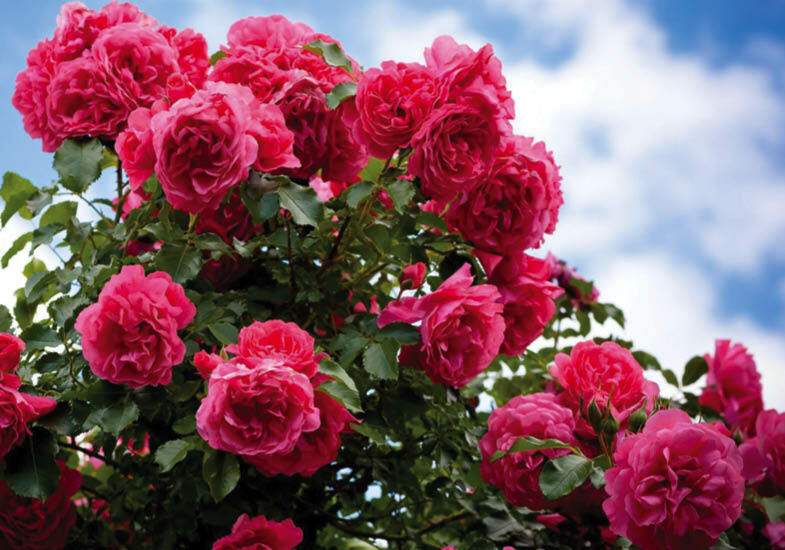 We specialise in David Austin Roses which supplies us with Climbers, Ramblers and Old English Scented Roses. 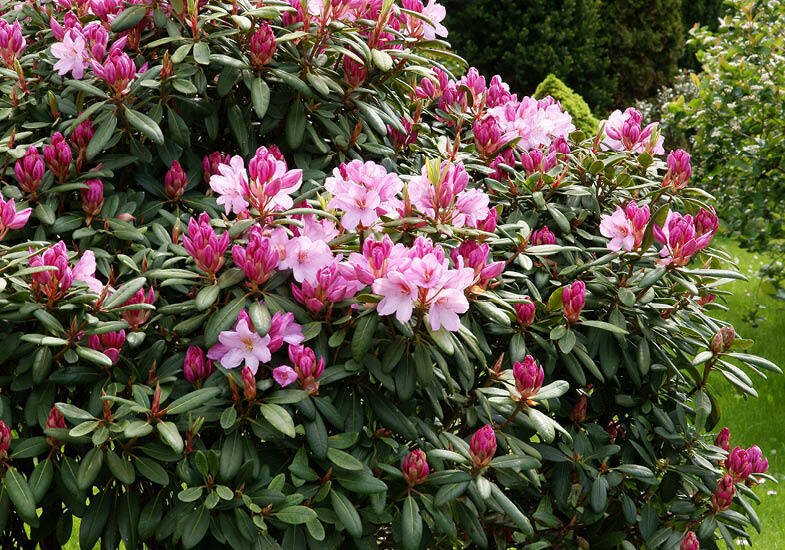 We have an extensive selection of shrubs suitable for all situations, including clay soils, exposed sites, evergreen, shrubs to attract wildlife, fragrant, low growing and acid loving. If you have a shady corner come and visit our purpose built shade house which is full of shade tolerant plants. 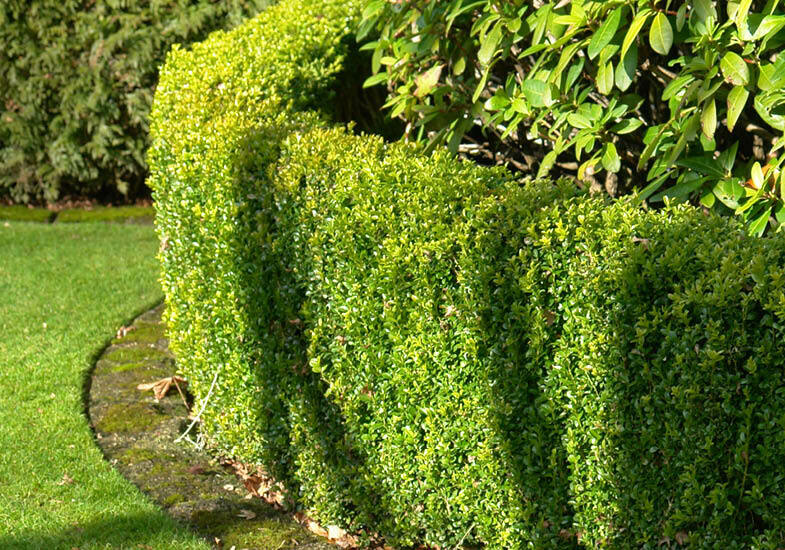 If you’re looking to create a hedge then why not take a look at our collection of Taxus (Yew), Laurel and Ligustrum, or for alternative hedging take a look at our Photinia Red Robin, Bamboo and Laurus Nobilis (Bay). 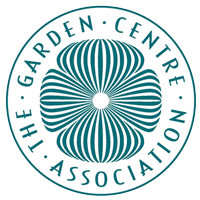 If you require a large quantity of hedging plants please feel free to ask a member of our team who will be more than happy to check availability for you. We go out to Italy regularly to hand pick our selection of large plants / screening which are ideal to fill a large space instantly. We specialise in screening which means we can be very competitive with our prices so why not take a look at what we have to offer you. 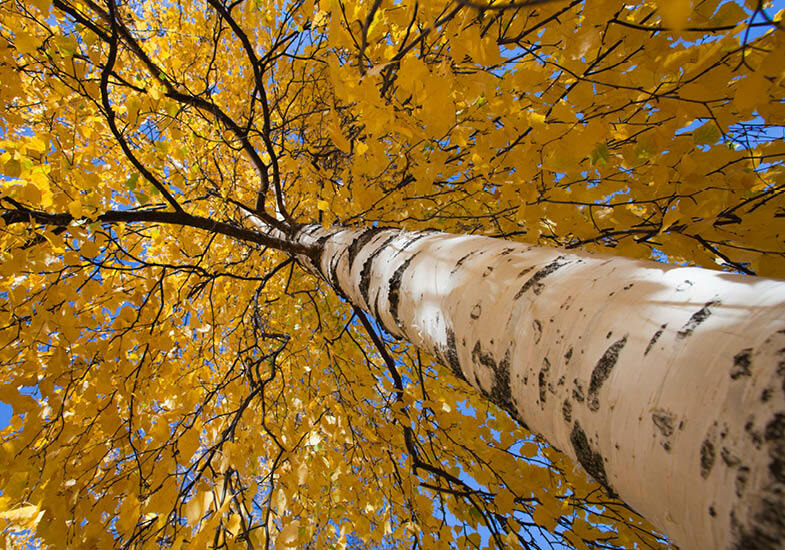 These range from large trees such as Prunus, Conifers, Bays, Malus, Betula, espaliered stock, pleached stock and Bamboos. 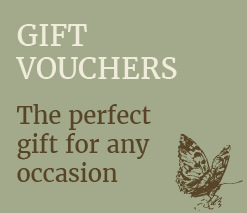 We also stock some specialist items such as established rose arches. 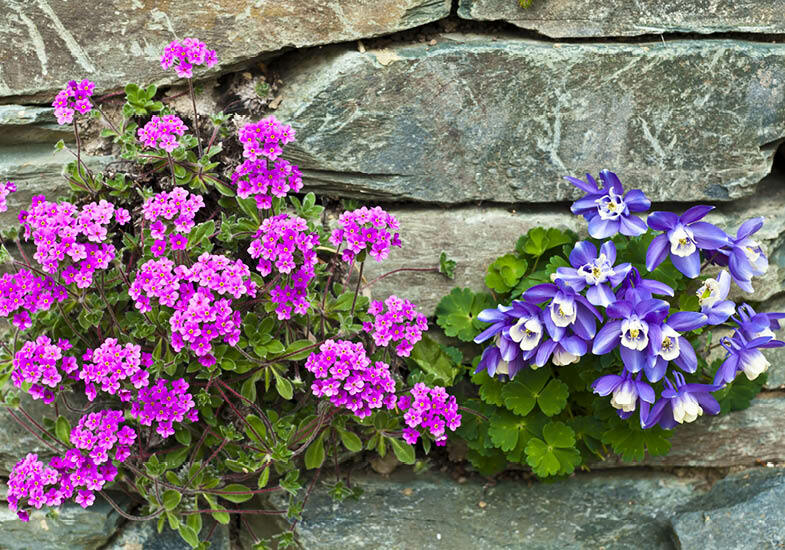 We have an area dedicated to Alpines perfect for giving a long succession of colour and interest, We always have a large selection of Heathers that will grow in an assortment of soils and will give you all year round colour. We also stock a wide selection of conifers which will compliment your alpine and heather beds beautifully. 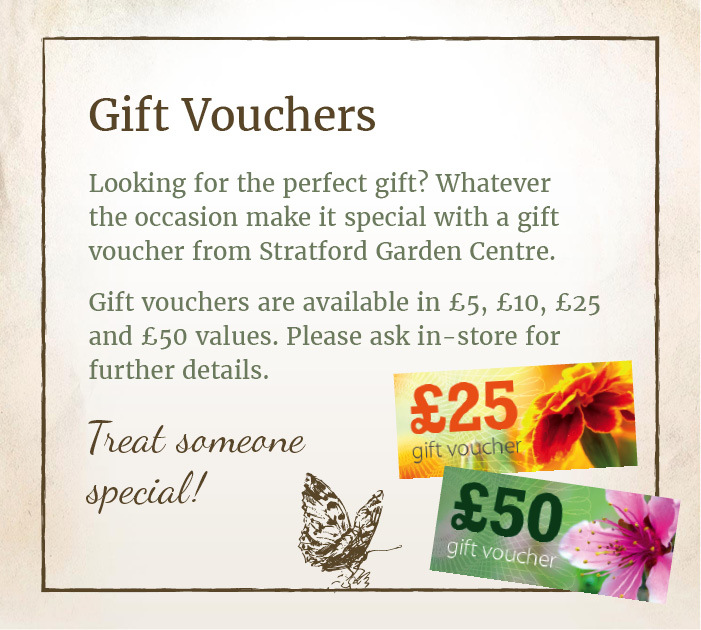 If there are any specific plants you can’t find at our garden centre please feel free to ask a member of the team who will be happy to check availability for you. 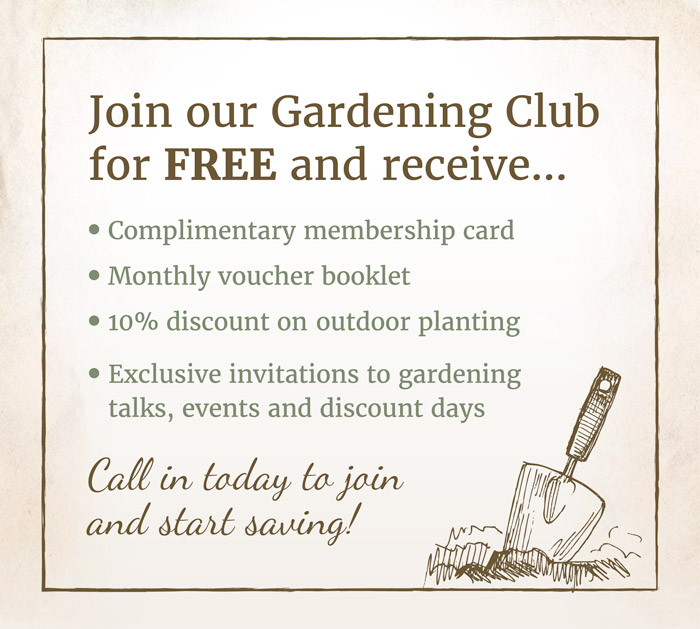 If you are after that cottage garden look, we have an extensive range of herbaceous perennials from starter plants to more established ones. 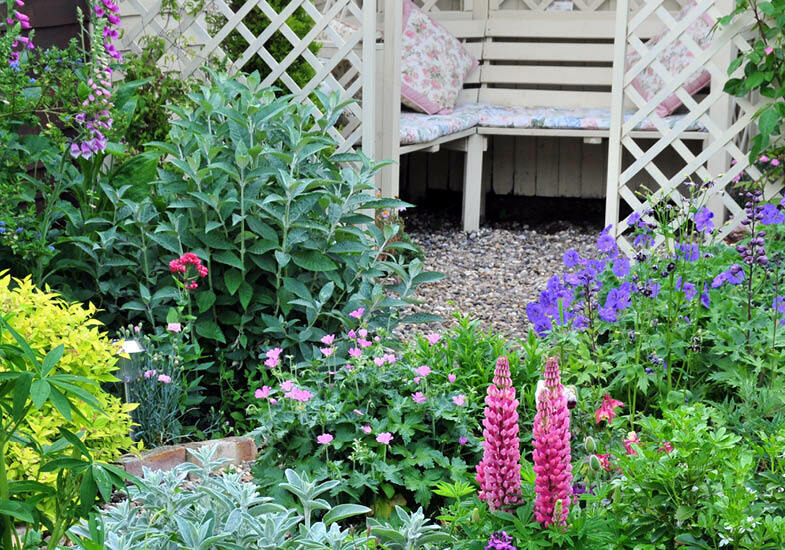 Within our collection we have plants such as Hostas, Phlox, Foxglove, Delphiniums, Lupins and many many more. 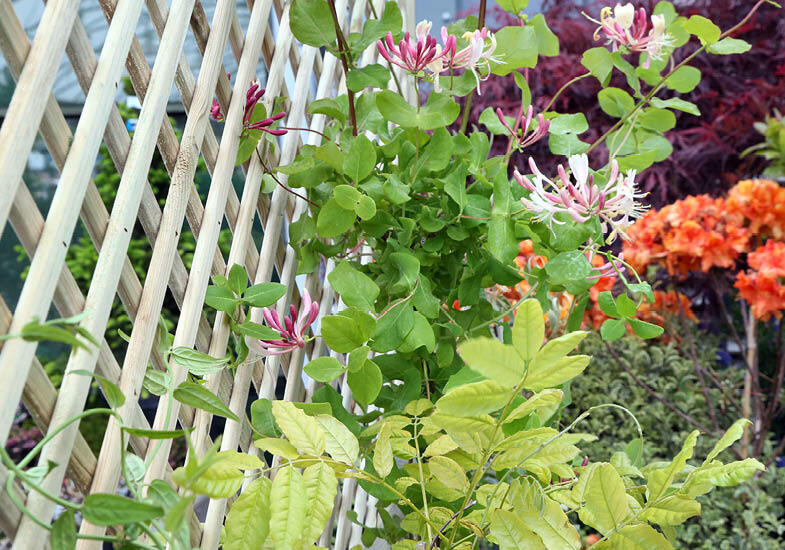 If you have a bare wall or fence or in need of some screening, why not come and take a look at our collection of climbers. We have a range of larger climbers as well as popular varieties such as Evergreen Jasmine, Clematis and Wisteria.